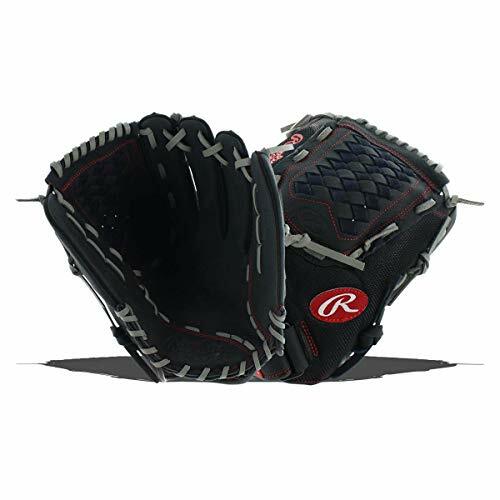 Pull in every fly ball and line drive with this Player Preferred adult 14" outfield glove from Rawlings . 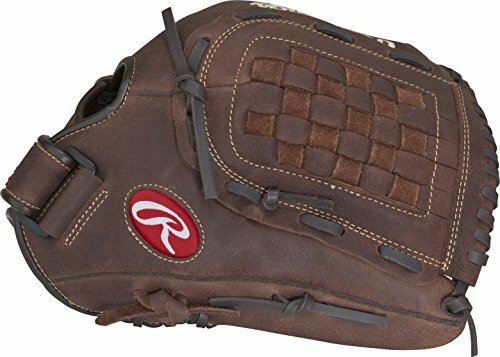 The Zero Shock palm pad takes the sting out of each catch, while a buffalo leather shell offers durability and incredible comfort. 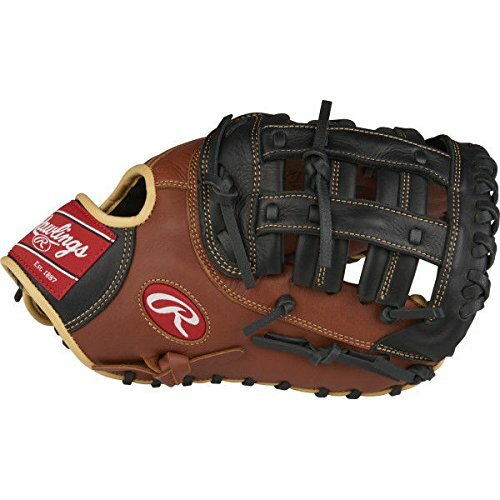 Game-ready Right off the shelf, the Renegade Series delivers quality at an affordable price. 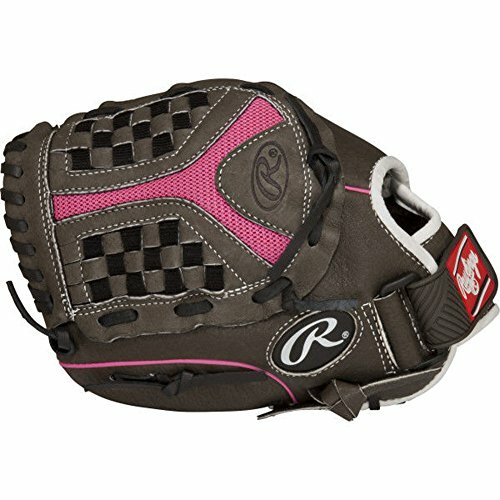 Ideal for slow pitch and recreational play. 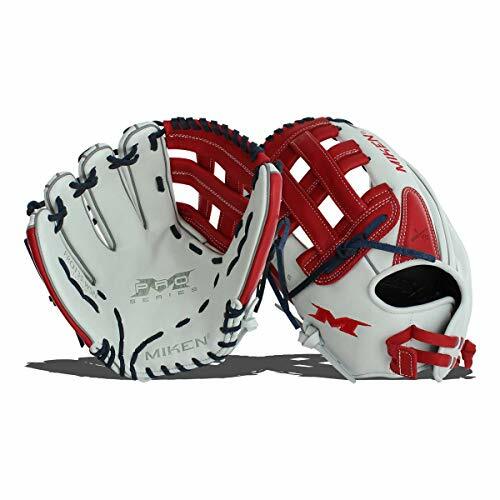 Performance and design allow you to cover all the bases in improving your game. 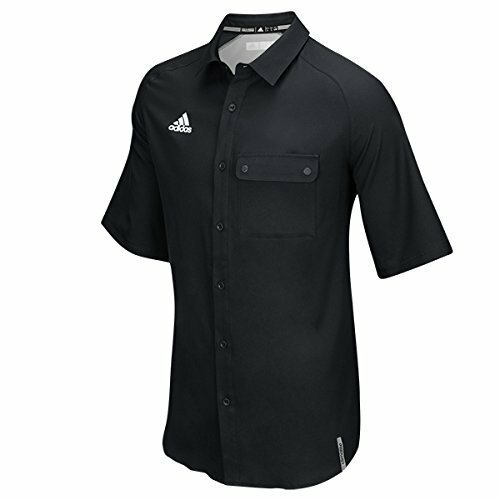 Flexible pocket. 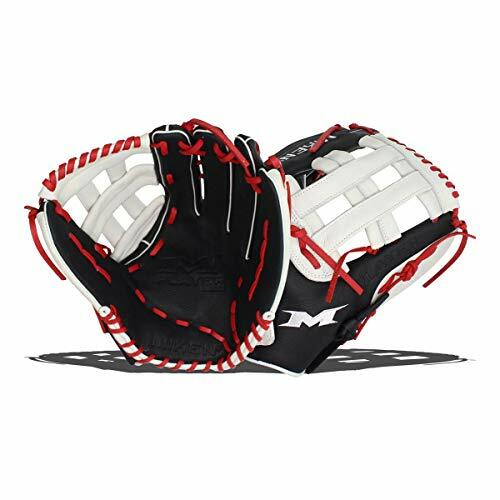 Velcro straps and palm pads. 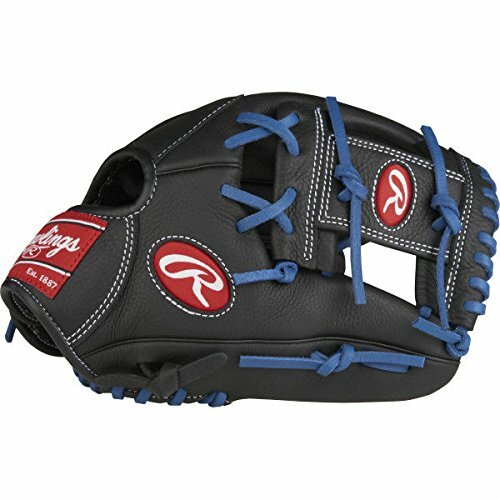 Model number: R115. 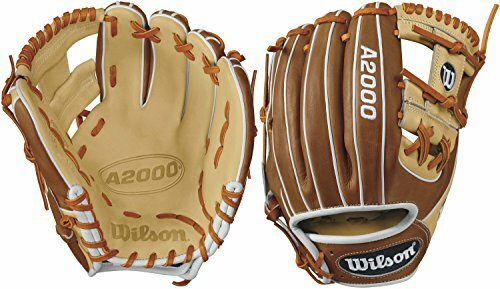 Teach your little leaguer America's Pastime while they show their support for their favorite sport with the Wilson 10" A200 MLB T-Ball Glove. 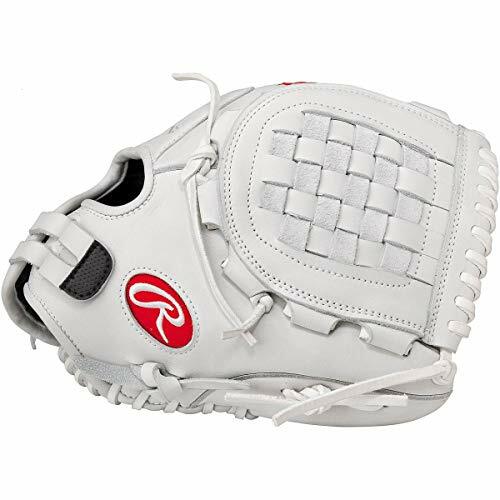 Lightweight, flexible, and with the Rawlings Sure Catch design, Mark of a Pro Lite series gloves are an ideal choice for young athletes. 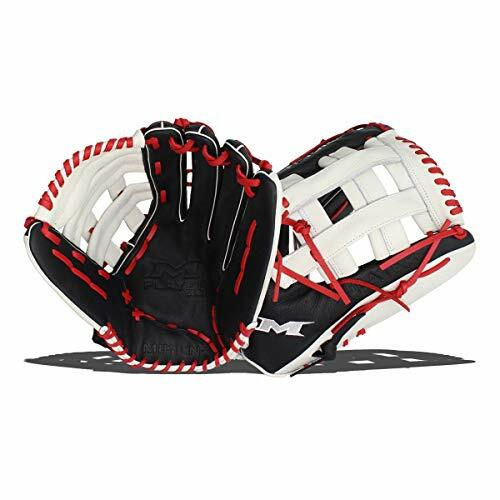 With an all-leather, lightweight shell and a micro-injection Velcro strap, this series is game-ready and sets the stage for the season. 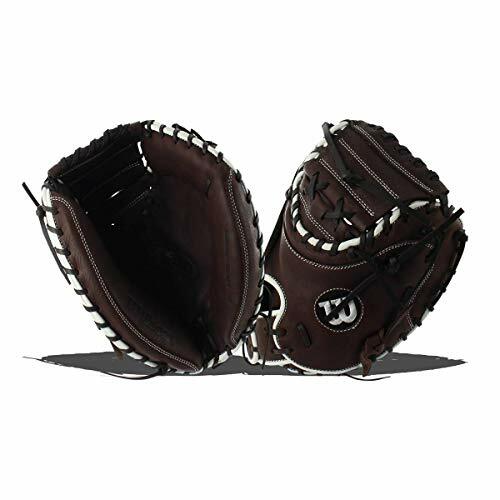 11.5in youth baseball glove for right-handed throwers / Soft, genuine leather glove shell is easy to squeeze / Foam lining helps glove fit comfortably and reduces impact Dimensions (Overall): 7 inches (H) x 11.5 inches (W) x 4 inches (D) Hand orientation: Right-handed thrower Suggested Age: 9 Years and Up The Wilson A350 11.5" Baseball Glove gives your growing slugger the comfort and utility he needs to play ball. 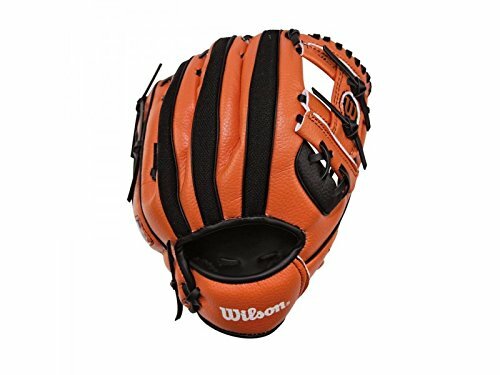 The leather construction breaks in easily without losing its shape, and unique basket webbing makes it easy to nab those screaming grounders and looping popups. 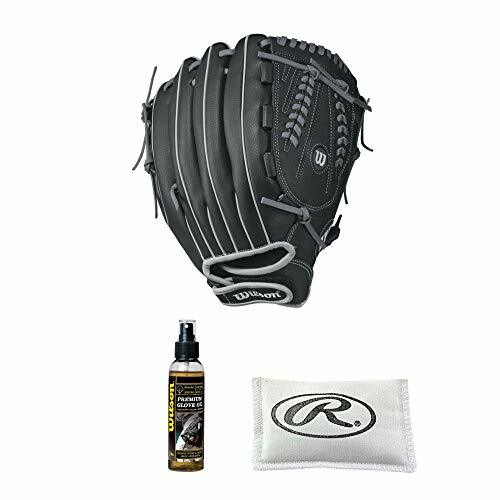 And because it's made with an adjustable hook-and-loop wrist strap and a foam-lined interior, making the highlight grab doesn't have to mean shaking off a stinging hand after the catch is over.